The electrical load controller is your smart home’s most versatile device. 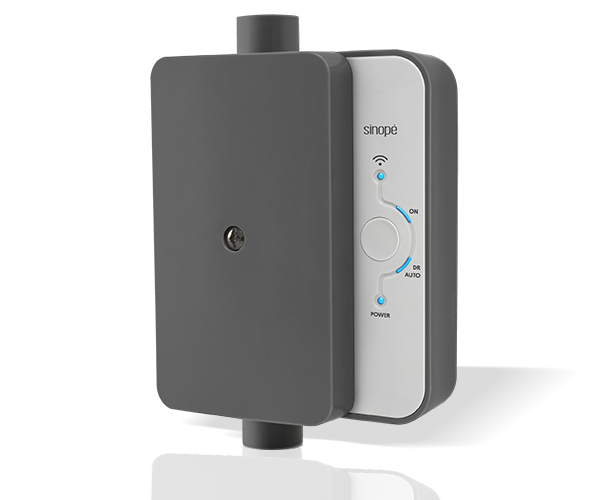 Connect it to your pool, well or irrigation pumps; to your water heater, to your outdoor lighting system or to any other home appliance that you wish to control from anywhere, at any time. The load controller can be controlled by voice command with Google Assistant (Google Home), Alexa (Amazon Echo) or directly with Amazon’s Echo Plus. 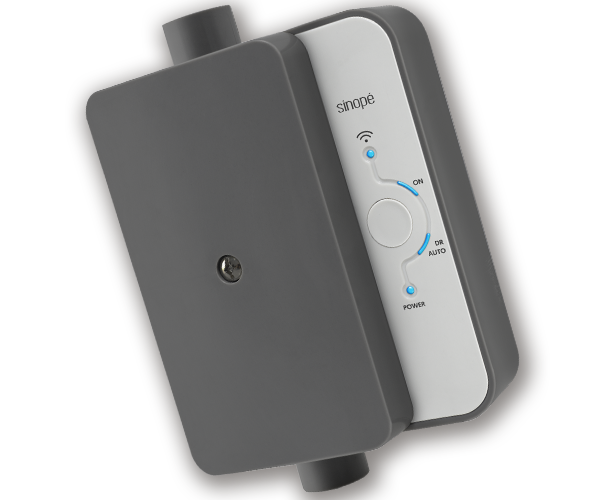 Remotely control your electrical load controllers using home automation platforms such as SmartThings or Control4 for the Zigbee smart product line or go with neviweb, the management system designed by Sinopé Technologies for all Web programmable devices. Control all your compatible devices from any smartphone, tablet or computer from anywhere, at any time. The electrical load controller allows you to control with great precision the device to which it is connected. Apply a schedule, a timer or create personalized scenes to reduce your electricity bill. Your electricity supplier offers time slots where electricity is cheaper? Take advantage of it. This device is ideal for you to benefit from savings in low-price period thanks to its many programming features.